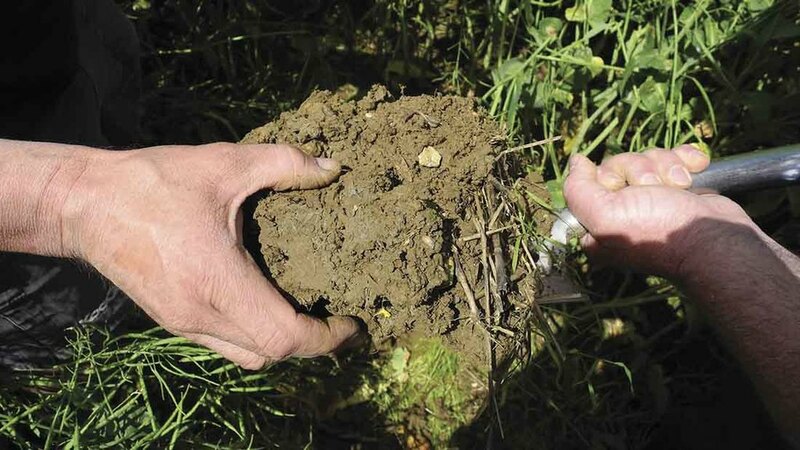 MPs and stakeholders speaking at the launch of the Sustainable Soils Alliance (SSA) in the House of Commons, called on the Government to use the Common Agricultural Policy’s replacement to incentivise farmers and growers to help improve soils by means of ‘soil stewardship’ payments. The event heard how the UK lost 2.2 million tonnes of vitally important topsoil each year, at an estimated cost to the economy of £45m. Environment Secretary Michael Gove said farmers were the original ‘friends of the earth’ but had been ’incentivised by a type of farming which has damaged the earth’. “Farmers know that and want to change,” he said, adding there was an opportunity to address soil health in Defra’s 25 Year Food and Farming Plan and the upcoming Agriculture Bill. Prof Chris Collins, co-ordinator of the Soil Security Programme called for an effective soil monitoring programme and a framework which built soil health. “We need legislation that encourages good soil management,” he added. 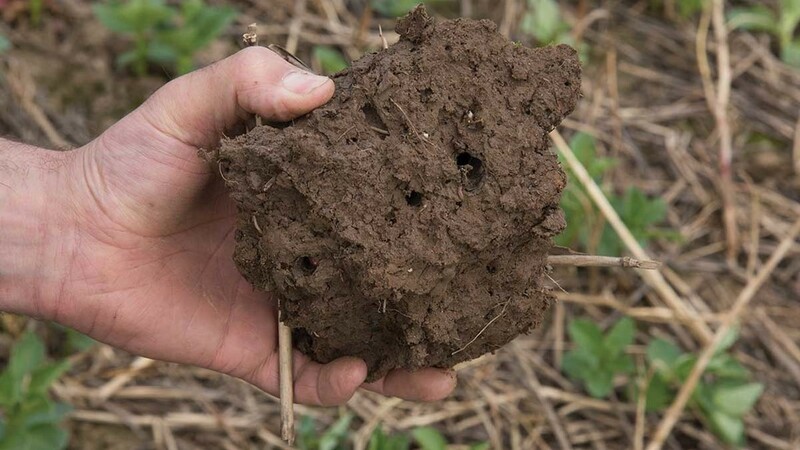 Patrick Holden, Sustainable Food Trust chief executive said there was a ‘golden opportunity’ to link pillar one payments with soil health and effectively reward farmers for rebuilding lost carbon as part of a soil stewardship scheme. He also mooted the idea of tackling the soil carbon deficit as part of a future crop insurance scheme. Co-founder of the Eden Project Tim Smit said the onus was now on training young people in looking after soil and raising the profile of agronomy, as part of a new ’agricultural revolution’.